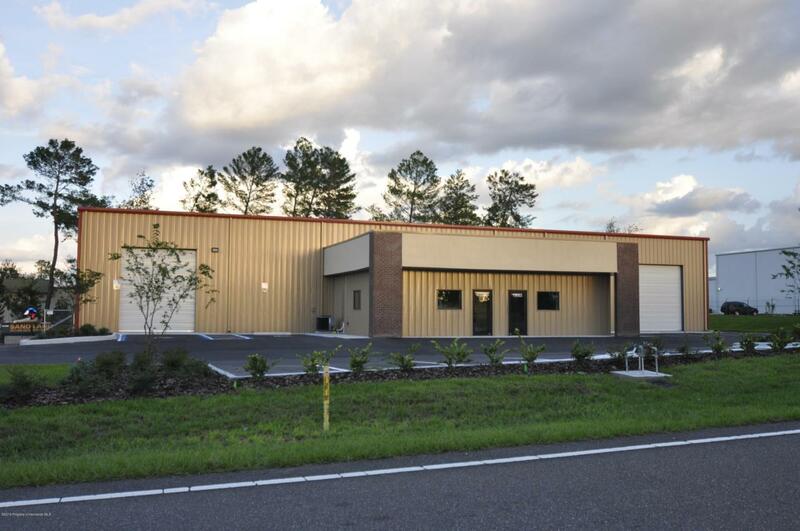 This nearly new 11,000 square foot building consists of 80' x 125' clear span warehouse with 20' eave height, (4) 12' x 14' roll up doors with a 48'' tall truck well. The office dimensions are 40' x 25' with 2 ADA accessible restrooms. The building has 200 AMP 3 Phase electrical service, which could be easily upgraded if needed, and energy efficient LED Lighting. The entire warehouse is insulated and ready to be air conditioned, air conditioner would have to be supplied by tenant. $6 per sq foot plus Triple Net lease agreement. Length of lease is negotiable. Listing provided courtesy of Town & Country Realty Services.